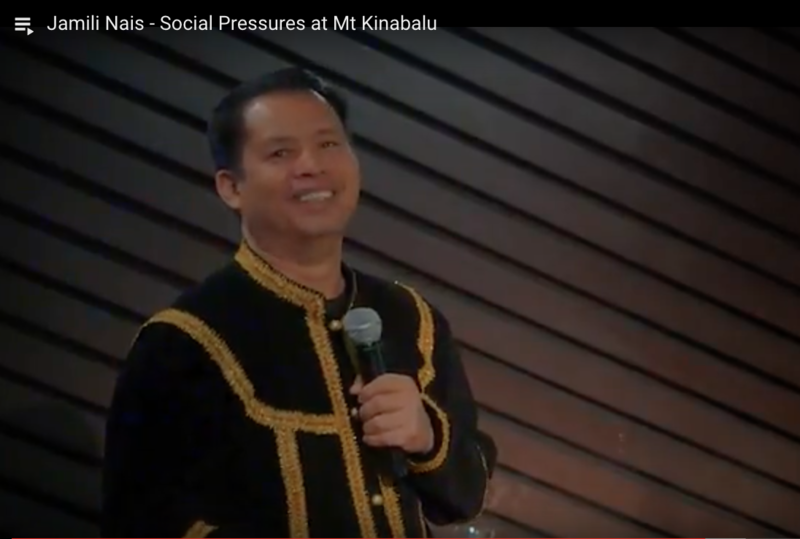 Dr Jamili Nais is currently the Director/CEO of the Sabah Parks Board. Jamili has been at the Sabah Parks service for 28 years and has assumed various positions: as the Parks Ecologist, then as the Interpretative and Education Officer at the renown Kinabalu Park, a World Heritage Site. He then became the Head of the Research Division, then the Deputy Director, before becoming the current Director/CEO, looking after all the terrestrial and Marine Parks in Sabah, Malaysia. Jamili obtained his B.Sc (Hons) in Botany from Malaysia National University and Ph.D in Plant Ecology from the University of Aberdeen, Scotland. Jamili has more than 50 publications, mostly on plants ecology and park management, including five books, most notable being the award winning book “Rafflesia of the World.” More recently, Jamili successfull6y led the restoration work of the World Heritage Mount Kinabalu after the devastating earthquake on the 5th June 2015. Jamili was also instrumental in the gazettement of the Tun Mustapha Park on 19th May 2016. At almost one million hectares, this marine park on the northern part of Borneo is the largest park in Malaysia. Jamili is of the native Dusun tribe, an indigenous (or Momogun) tribe of Sabah in the Northern part of Borneo. He was born and grew up at the tropical rain forests on the foothills of mount Kinabalu.